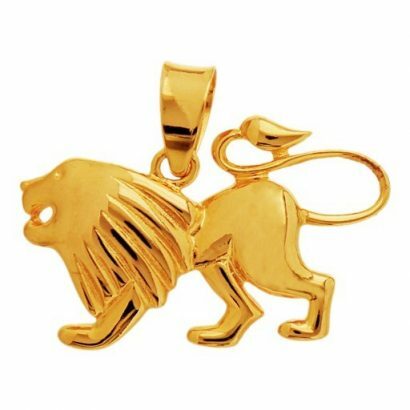 A symbol embodying pride and patriotism crafted in 22 karat gold. 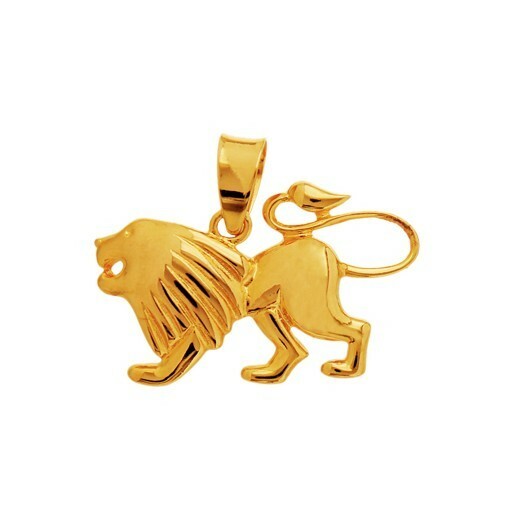 A pendant which personifies characteristics such as simplicity, strength and courage brought to life in the fearless form of a lion in glittering gold. 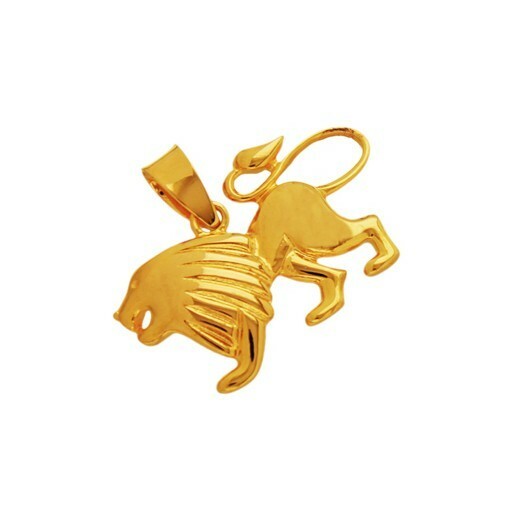 A very expressive piece of jewellery that reflects the perfect balance of delicacy and boldness.